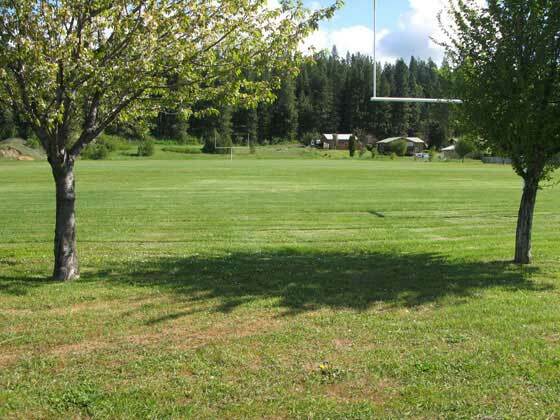 Located at the intersection of Third Street and Yakima Ave, Centennial Park is home to a football/soccer field. In the northern portion of the park is a community garden and to the west is the Putman Centennial Center. Reservations: You cannot reserve Centennial Park.